An American company taking orders from terror-tied Islamic group, CAIR. Who could have imagined that 17 years after 9/11, America would have surrendered to the ideology behind the attacks? How is a known terror-tied group imposing its racist, supremacist, oppressive and extreme system of governance on our American freedoms? It could not happen without the submission and complicity of uniformly left-wing corporate managers. 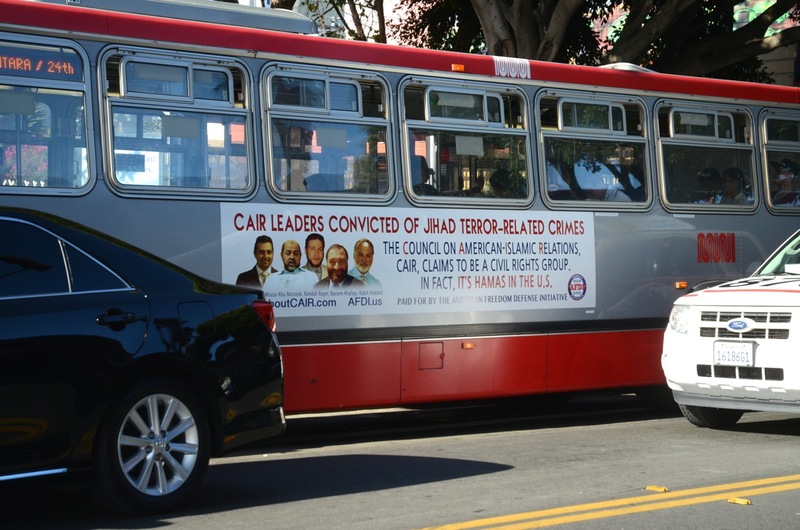 CAIR was named an unindicted co-conspirator status in the largest terrorist-funding trial in our nation’s history. The US government named CAIR a Muslim Brotherhood proxy in that same criminal court case. The UAE has designated CAIR a terrorist entity. CAIR has a long record of duplicity and deception. Although it has received millions of dollars in donations from foreign Islamic entities, it has not registered in the US as a foreign agent as required by the Foreign Agents Registration Act (FARA), despite spreading Islamic supremacist propaganda here. Although it presents itself as a civil rights group, and is a registered non- profit organization (as well as the most influential Muslim group in the US, with active chapters in New York, San Francisco, Los Angeles, Chicago, Tampa, and many other cities), CAIR actually has numerous links to Islamic supremacist and jihad groups. 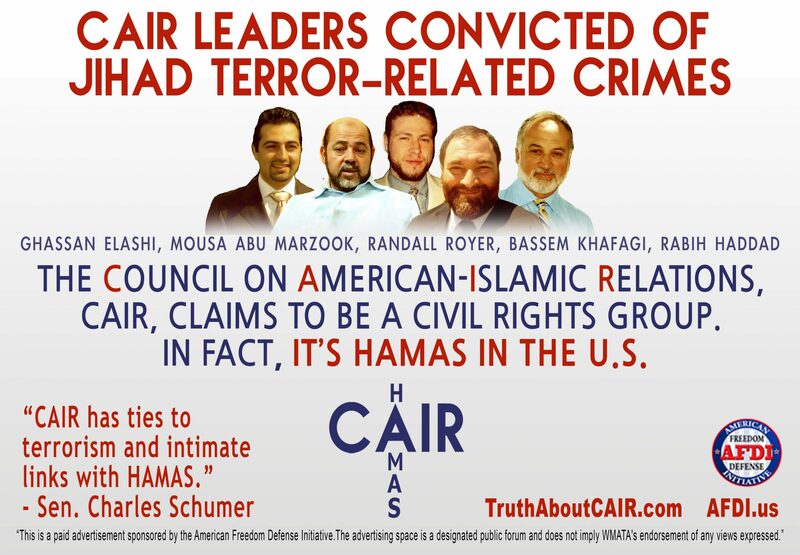 CAIR founders Omar Ahmad and Niwad Awad (who still serves as CAIR’s executive director) were reportedly present at a Hamas planning meeting in Philadelphia in 1993, allegedly conspiring to raise funds for Hamas and to promote jihad in the Middle East. CAIR has steadfastly refused to denounce Hamas and Hizballah as terrorist groups. 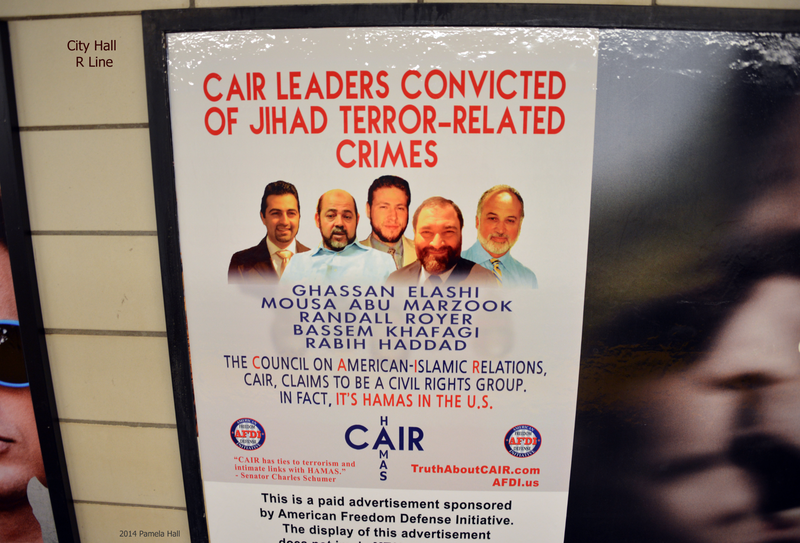 Several former CAIR leaders have been convicted of terror charges. Ghassan Elashi, founder of CAIR’s Texas chapter, in 2009 received a 65-year prison sentence for funneling over $12 million from the Islamic char ity known as the Holy Land Foundation (HLF) to the jihad terrorist group Hamas, which is responsible for murdering hundreds of Israeli civilians. Mousa Abu Marzook, a former CAIR o cial, was in 1995 designated by the US government in 1995 as a “terrorist and Hamas leader.” He now is a Hamas leader in Cairo. Randall Todd “Ismail” Royer, CAIR’s former civil rights coordinator, in 2004 began serving a 20-year prison sentence for aiding al-Qaeda and the Taliban against American troops in Afghanistan and recruiting for Lashkar e-Taiba, the jihadist group responsible for the 2008 Mumbai jihad massa-cres. He was released in 2017 and went back to his old job of deceiving the unbelievers. 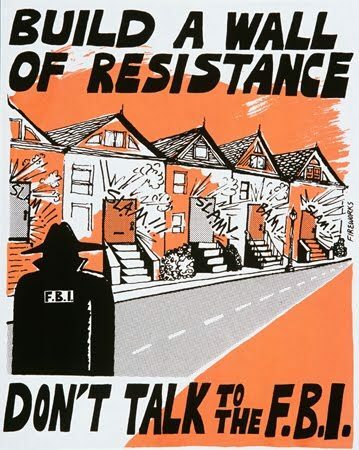 Bassem Khafagi, CAIR’s former community relations director, was arrested for involvement with the Islamic Assembly of North America, which was linked to al-Qaeda. A er pleading guilty to visa and bank fraud charges, Khafagi was deported. Rabih Haddad, a former CAIR fundraiser, was deported for his work with the Global Relief Foundation (which he co- founded), a terror financing organization. In 2008, the US government led a memorandum in opposition to a request from two of CAIR’s fellow unindicted co-conspirators, the Islamic Society of North America and the North American Islamic Trust, that their “unindicted co-conspirator” designation be removed. (It wasn’t.) The mem-orandum is a useful and illuminating summary of what some of the most prominent Islamic groups in the US have been involved with. A spokesman for CAIR, Ibrahim Hooper, said the retailer assured him that the links to those products had been removed and that Amazon was conducting an audit of its site. The products weren’t offered by Amazon per se but by independent resellers. A spot check by The Post showed that the items CAIR flagged were indeed gone. But CAIR forwarded other questionable items to Amazon on Friday, including a toilet seat with an image of the Quran as well as a bathroom floor rug and a towel set with an image of the holy book. “In the past 24 hours all of these items were brought to our attention,” Hooper told The Post. It’s not the first time the online giant has gotten into trouble with the Islamic community over similar issues. In 2016, door and dog mats featuring the Arabic word Allah were being sold in the United Kingdom, angering Muslim customers and elected officials there. Nike also ran afoul of the Muslim community when it introduced basketball shoes in 1997 bearing a logo that resembled the Arabic word for Allah. At the time, CAIR threatened to boycott Nike, which eventually apologized and called back more than 38,000 pairs of shoes, according to reports. “All sellers must follow our selling guidelines and those who do not will be subject to action. The products in question are being removed from our store,” an Amazon spokesperson said.